The white wine that we will review today is a Gavi (an appellation in the southern part of Italy’s Piemonte region) made by Italian producer Coppo from Cortese grapes, namely Coppo, Gavi “La Rocca” 2011 DOCG ($17). Overall, honestly I was not particularly impressed by this Gavi, but it did not disappoint either: I wish its bouquet and mouth flavors showed more complexity and the wine a bit more personality, but it is still an enjoyable (if very focused), “easy to drink” white wine, with lively acidity and tastiness. In my view, it is not a show stopper, but at a retail price of about $17, it may be an option worth bearing in mind. 1. The Grape. Cortese is an indigenous Italian white-berried grape variety whose first documented mention dates back to 1614 in Italy’s Piemonte region. Nowadays, it is mostly grown in the area surrounding the towns of Asti and Alessandria (in south-eastern Piemonte), where it especially is the only grape variety allowed by the Gavi (or Cortese di Gavi) DOCG appellation. 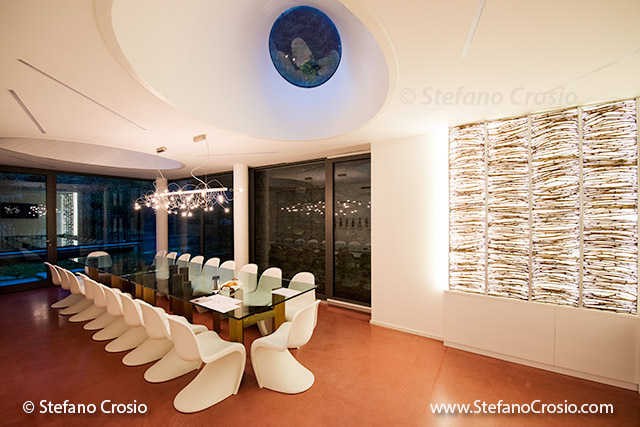 Cortese generally makes wines with rather neutral aromas and good acidity. 2. The Appellation. The Gavi (AKA Cortese di Gavi) appellation was created in 1974 as a DOC and was upgraded to DOCG status in 1998. Gavi DOCG encompasses the territory surrounding the town of Gavi (near Alessandria) and certain other neighboring small towns. 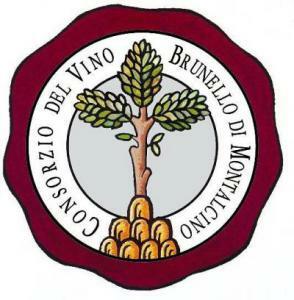 The appellation rules require that the wines be made exclusively from Cortese grapes and that “Gavi Riserva” wines be aged for a minimum of 12 months (of which at least 6 in wood barrels), and “Gavi Spumante” wines be aged for a minimum of 24 months (of which at least 18 on their lees). 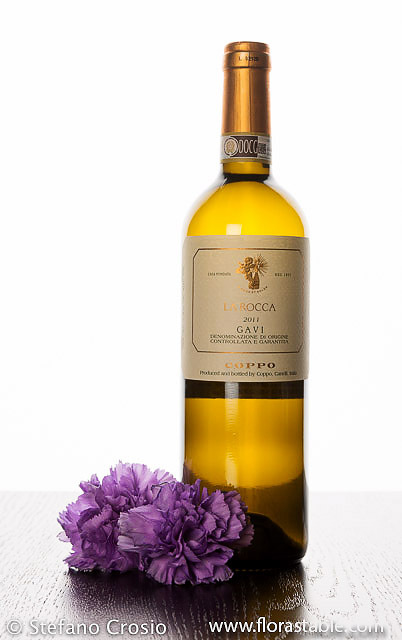 The wine that we are going to review today is Coppo, Gavi “La Rocca” 2011 DOCG. 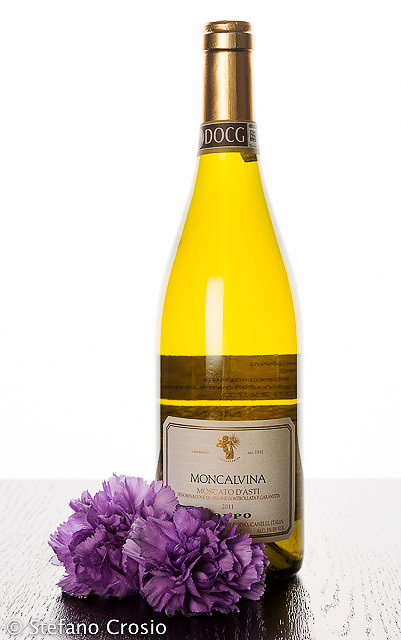 The 2011 La Rocca was 12.5% ABV and was made out of 100% Cortese grapes harvested from Coppo’s vineyards in Monterotondo di Gavi (near the town of Alessandria). The must fermented for 20 days at 59F/15C in stainless steel vessels, with no malolactic fermentation. The wine then rested for 2 months in steel vats, plus three additional months in bottle before becoming available for sale. It is a wine that is intended for immediate consumption, not for cellaring. The Gavi La Rocca retails in the US for about $17. In the glass, the wine poured straw yellow and moderately thick when swirled. On the nose, the bouquet was intense, narrow and quite fine, with aromas of peach and citrus. In the mouth, the wine was dry, quite warm, smooth; fresh and tasty. It was balanced and medium-bodied, with intense and fine mouth flavors of citrus and peach and mineral notes. The finish was quite long and the evolutionary state was mature (meaning, drink it now, it will not benefit from cellaring). 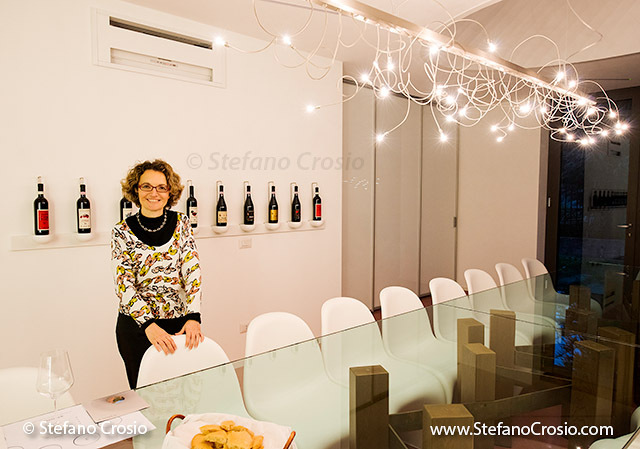 This entry was posted in White Wines, Wine, Wine Reviews and tagged Coppo, Cortese, DOCG, Gavi, Italian, La Rocca, Piemonte, review, tasting, white, wine on October 29, 2013 by Stefano. For the epilogue of our “Barbera Trilogy” series, I am going to readapt here my review of the Pomorosso that I published a while ago. Overall, I found Coppo, Barbera d’Asti “Pomorosso” 2006 DOCG ($60) to be one of the best Barbera’s that I have had so far, a wine that is a pleasure to drink and savor sip after sip – a perfect companion for a red meat dinner. You may find all relevat information regarding Barbera as a grape variety and the four appellations in Piemonte where Barbera is the main grape variety on the “Barbera” entry of our Grape Variety Archive. The wine that we are going to review today is Coppo, Barbera d’Asti “Pomorosso” 2006 DOCG. The Pomorosso is the flagship varietal Barbera in the Coppo offering (which, as we have seen in previous posts, includes two less structured, less expensive alternatives: L’Avvocata and Camp du Rouss). It is definitely a complex Barbera: it is made out of 100% Barbera grapes grown in selected vineyards of the 56 HA Coppo estate located in the surroundings of the town of Canelli, near Asti (Piemonte). 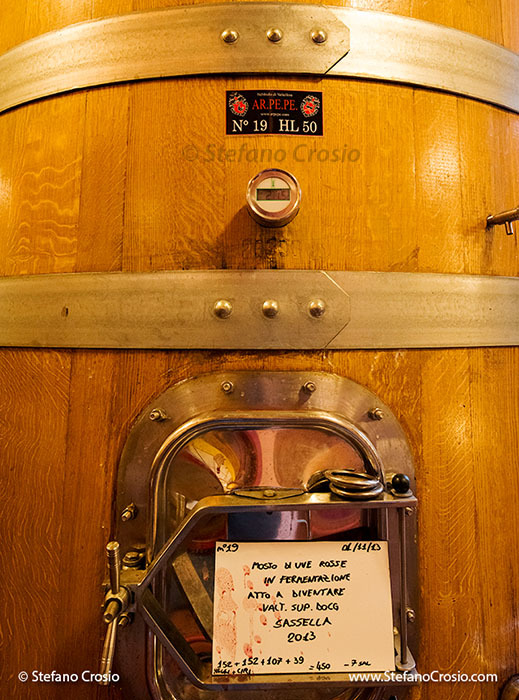 The Pomorosso 2006 had 13.5% ABV, was fermented and macerated in stainless steel vats for 12 days at 28-30C/82-86F, went through full malolactic fermentation and aged for 14 months in all new French oak barrique casks. In the U.S. it has a suggested retail price of $70, but its street price is generally around $55-60. Let me say outright that the Pomorosso is a great, structured red wine, that is suitable for several years of aging (the 2006 vintage that I had was a symphony of aromas, flavors and balance). But let’s now move on to the technical wine tasting. In the glass, the 2006 Pomorosso poured ruby red and viscous. On the nose, its bouquet was intense, complex and fine with a sequence of aromas of violet, plums, blueberries, cherries, tobacco and chocolate. In the mouth, the Pomorosso was dry, with high ABV and smooth; it was acidic, tannic and tasty. 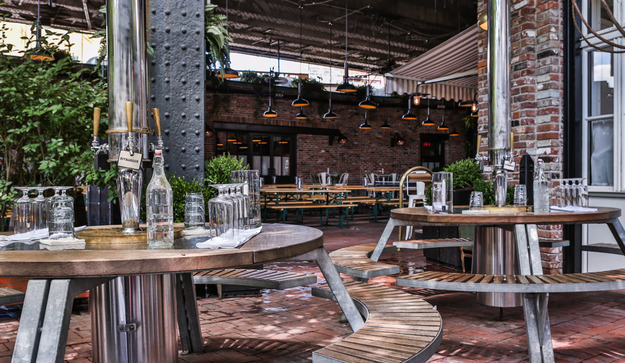 It was a full-bodied, perfectly balanced wine and its mouth flavors were intense and fine, showing good correlation with its bouquet as well as a perfect integration of the oaky notes released by its barrique aging. Its tannins, although very discernible, were also equally gentle and supple, with their delicate astringency counterbalancing the wine’s lively acidity. The Pomorosso had a long finish, with its flavors pleasantly lingering in the mouth for a very long time. Its evolutionary state in my view was mature, meaning that, with 7 years of aging under its belt, it was at or approaching its peak in terms of quality, making me think that additional aging, while certainly possible, would not likely improve its quality any further. 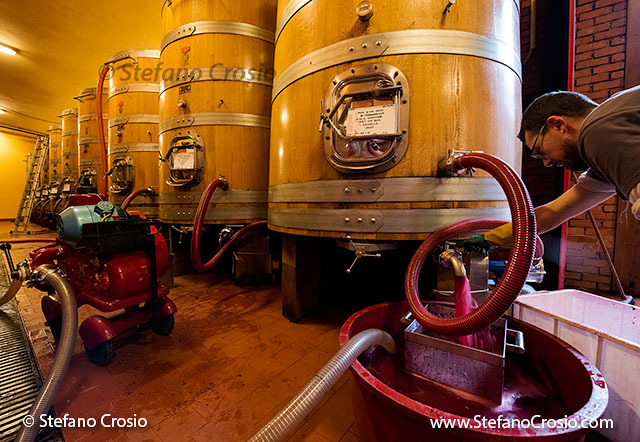 This entry was posted in Red Wines, Wine, Wine Reviews and tagged Asti, Barbera, Coppo, DOCG, Italian, Piemonte, Pomorosso, red, review, tasting, wine on September 4, 2013 by Stefano. In this second post of the “Barbera Trilogy” we will review Coppo‘s mid-range Barbera, “Camp du Rouss”, a fancy name which, in the dialect of Piemonte, means “field of the red-headed”(!) – apparently, the reason for the name is that the previous owner of the vineyard where the grapes for this wine are grown was a red-headed man. 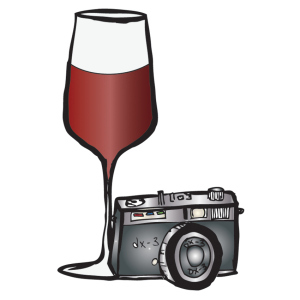 The wine that we are going to review today is Coppo, Barbera d’Asti “Camp du Rouss” 2009 DOCG. It has a muscular 14.5% ABV and is fermented for 14 days in stainless steel vats, before going through full malolactic fermentation. 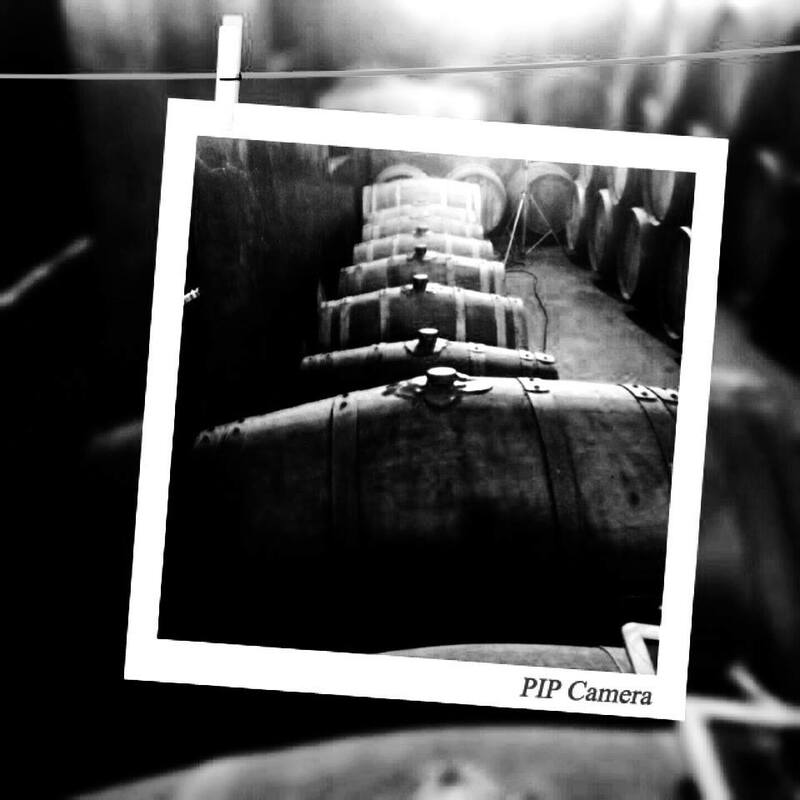 It then ages for 12 months in French oak barrique casks, 80% previously used ones and 20% new ones. The reason for utilizing used barriques is to limit the interference of the oak with the organoleptic profile of the wine, so that the tertiary aromas developed during the barrique aging period do not overwhelm but rather complement the fruity secondary aromas developed during the fermentation phase. The wine finally ages for an additional 12 months in-bottle before being released for sale. In the U.S., it retails for about $23. In the glass, the Camp du Rouss poured ruby red and unsurprisingly thick when swirled. On the nose, its bouquet was intense, quite complex and fine, with aromas of red cherries, raspberries, leather, and cigar box. In the mouth, the wine was dry, warm (you can distinctly feel the “heath” of its ABV on your palate!) and smooth; fresh, tannic (with firm but not harsh tannins) and tasty. It was full-bodied and balanced, with intense and fine mouth flavors of wild cherries and black pepper. The finish was quite long and the evolutionary state ready (i.e., fine to drink right away, but likely better if you let it rest 2/3 more years in your cellar). 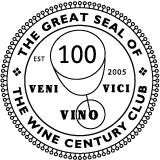 This entry was posted in Red Wines, Wine, Wine Reviews and tagged Asti, Barbera, Camp du Rouss, Coppo, DOCG, Italian, Piemonte, red, review, tasting, wine on August 31, 2013 by Stefano. In the next three posts we will review and discover the three Barbera’s in the Coppo range that are imported into the US: L’Avvocata, Camp du Rouss, and the flagship Pomorosso. Overall, Coppo, Barbera d’Asti “L’Avvocata” 2011 DOCG ($15) was a solid, “clean” entry-level Barbera, with a great price point for the quality it delivers. Needless to say, and to state the obvious, the Pomorosso it is not, but L’Avvocata is still a very enjoyable wine to pair with pasta dishes with meat-based sauces or veal-based dishes. 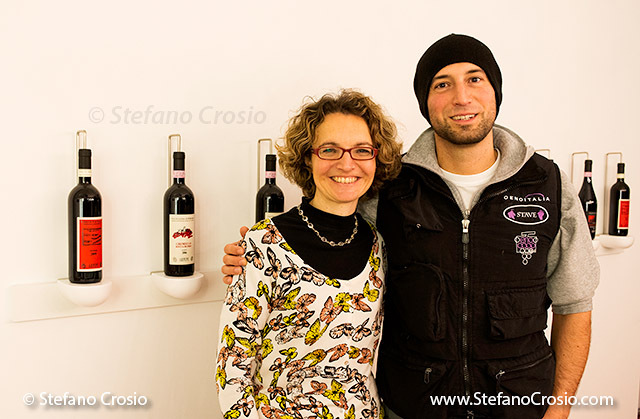 Barbera is a grape variety that is indigenous to the Monferrato district in the north Italian region of Piemonte. 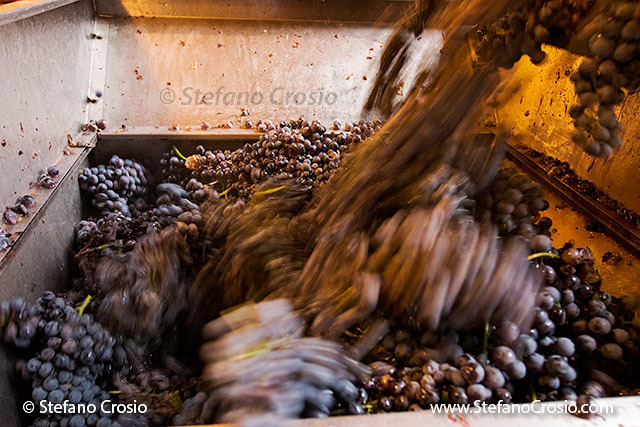 The first written references to Barbera date back to the end of the XVIII century. 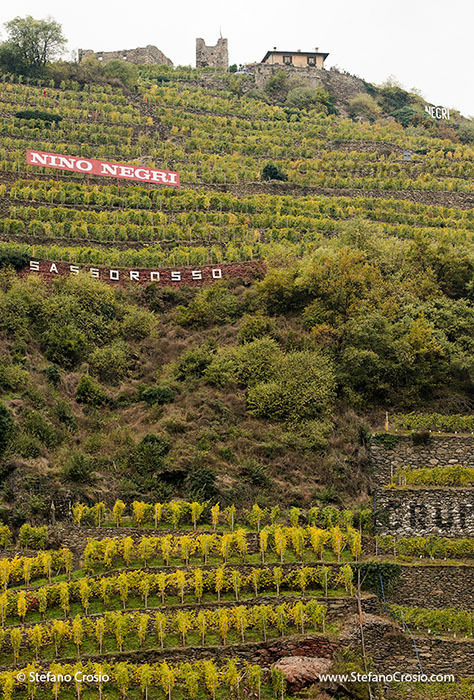 Nowadays it is the most widespread grape variety in Piemonte, from which wines are made that display lively acidity and a deep ruby color. 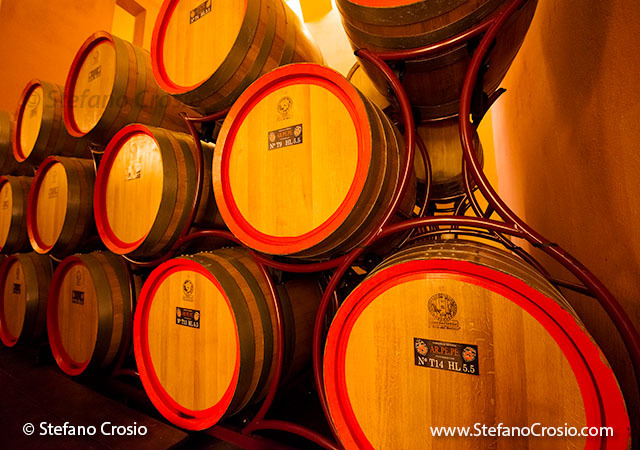 Given its wide distribution, Barbera is produced in a variety of styles, ranging from simpler, “younger” versions that are only aged in steel vats to more structured and evolved versions that are aged in oak barrels, including sometimes barrique casks. As we said at the beginning of this post, the wine we are going to review today, Coppo, Barbera d’Asti “L’Avvocata” 2011 DOCG, is the entry-level Barbera in the Coppo lineup: it has 14% ABV and retails in the US for an attractive price of $15. L’Avvocata is made from 100% Barbera grapes grown in the estate vineyards around the town of Canelli, in Piemonte’s Monferrato district. 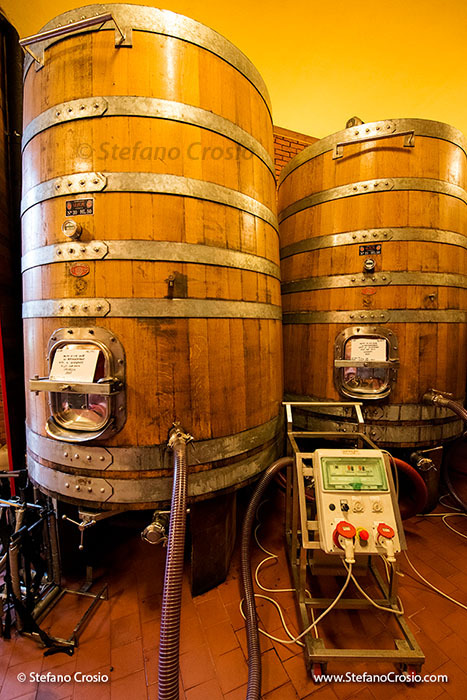 The wine is fermented in stainless steel vats, goes through malolactic fermentation and is aged in large French oak barrels (therefore, not barriques) for 6 to 8 months. L’Avvocata is a Barbera that is not meant for aging (although some cellaring will certainly not hurt! ): it is released ready to be enjoyed. In the glass, L’Avvocata poured ruby red with purple hints and thick when swirled. On the nose, its bouquet was intense, quite complex and fine, with pleasant aromas of wild cherries, redcurrant, ground coffee, wet soil and hints of tobacco. In the mouth, the wine was dry, warm and smooth; fresh, tannic (with present but pleasantly supple, well integrated tannins despite the young age) and tasty. It was medium-bodied and balanced, with intense and fine mouth flavors that nicely matched its bouquet. The finish was quite long and the evolutionary state ready (i.e., absolutely fine to drink right away, probably even better if you let it rest a couple more years in your cellar). This entry was posted in Red Wines, Wine, Wine Reviews and tagged Asti, Barbera, Coppo, DOCG, Italian, L'Avvocata, Piemonte, red, review, tasting, wine on August 28, 2013 by Stefano.